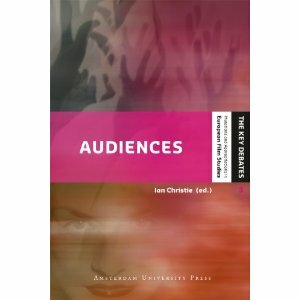 The volume Audiences, edited by Ian Christie in the same collection as the book on Ostrannenie is made available online by Amsterdam University Press here. I have contributed an article on the films of Georges Méliès, critiquing the French film historian Georges Sadoul’s famous statement that Méliès reproduced the point of view of “the gentleman in the stalls” (le point de vue du monsieur de l’orchestre“. I also added the article to the publications online section.